Mary McCall was the first female president of the Writers Guild of America. Now in the fourth month of my doctoral research journey, I’ve been taking an in-depth look at the history of women in screenwriting. It’s interesting to note that, despite my passion for this subject, I had barely ever scraped the surface of the history of the contribution of female filmmakers to the industry as a whole. 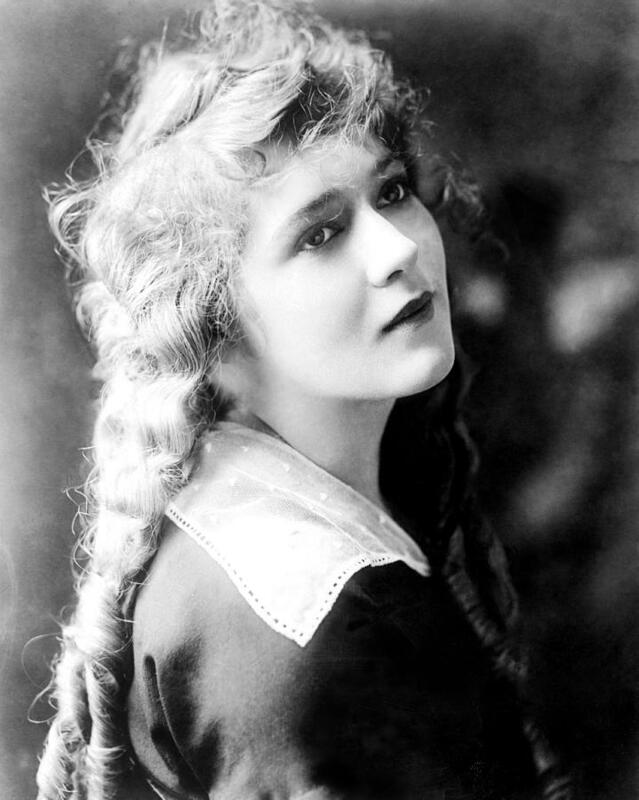 While I had heard of and read about the big names like Mary Pickford, Frances Marion and Ida Lupino, I had never heard of Mary McCall, Jr., who was, apparently, quite the saleswoman of her own work. These women were pioneers (to use a cliche), and not only wrote, acted, directed their own films, but built their own companies. During the first World War, as with all industries, filmmaking was rather a woman’s game. Of course, it wasn’t entirely considered big money then, but, with the return of the menfolk, there was a sudden shift, and the studio system came into play. This, among many other factors (the developing income stream from cinema attendance, the debut of the talkie etc), led to a new age in movie-making, which, in turn, saw the golden age of the woman screenwriter (or ‘scenarist’) come to a close, and female auteurs relegated to small offices where they were paid to fix ‘broken’ scripts and inject a little female energy into male-dominated stories. More to come on this at a later date, and a big thank you to the two fantastic and invaluable books that have dominated my time over the last couple of months; Lizzie Francke’s Script Girls, and Marsha McCreadie’s Women Who Write the Movies. New publication: Amazon, Netflix and righting the wrongs of television’s gender problem.